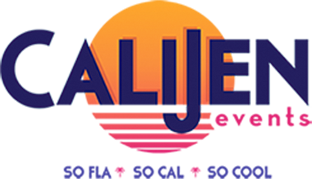 Are you planning a destination event in South Florida? Or hosting guests from out of town and want to give them a dose of the local culture? 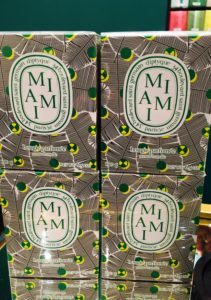 We’re here to help with guest takeaways and favor ideas with a Miami vibe to them. Candles have always been my go to favor for all sorts of events. I mean, who doesn’t love the yummy scent of a candle to freshen up your home or office?! The mojito scent of these Diptyque candles gives a tropical feel and will make anyone feel like they’re on vacation! 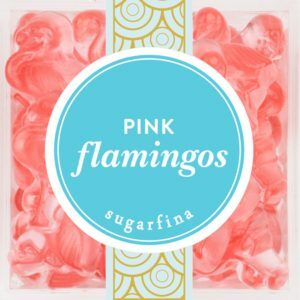 These pink flamingos from Sugarfina can be customized with your company logo to keep guests thinking about your brand whenever they snack on these yummy gummies! 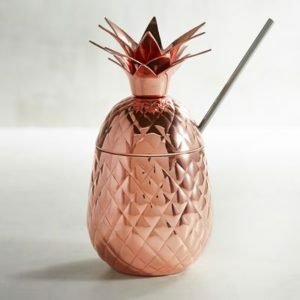 I recently went to an event where every guest received a pineapple copper cup (Pier One) as they left the party. My husband and I now love to make our Moscow Mules in these cups. The pineapple is also considered a sign of hospitality.